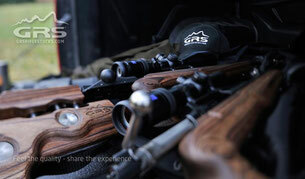 GRS RIFLESTOCKS - Website of Outdoor Sports New Zealand! 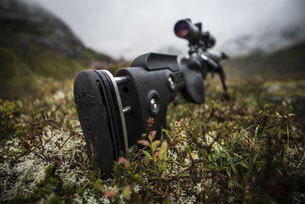 The largest manufacturer of riflestocks in Norway, GRS use only the best components, knowledge and creativity to produce the ultimate riflestocks. Want to take your Rifle to the next level? Customise it with the best in ergonomically designed riflestocks. 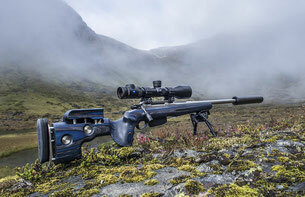 Designed with a range of applications in mind, whether it be target shooting or the best in hunting practicality, check out a few of the options below. 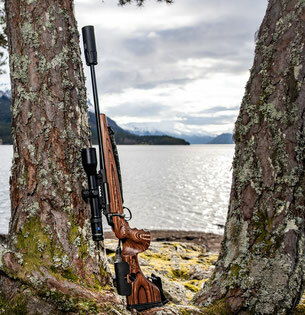 Taking the features from the Sporter- Varmint stock, GRS created a solution for the hunter wanting a adjustable riflestock with more classic lines. The forend is broader than a standard stock, and gives you very good control of the rifle when aiming and shooting. The grip has a six degree angle to the side to aid the shooter into an ergonomically correct position. The comb and the recoil pad can be easily adjusted with pushbuttons - the SpeedLock system. This unique system allows you to quickly adjust the length and height of the stock between shooting positions; no tools needed! In February 2014 GRS started offering their GRS Safari stocks. Rifles from 375H&H and up need a strong and functional platform. Our stocks are designed for shooting with open sight or low mounted riflescopes - and specifically with dangerous game hunting in mind. The stock is made from laminated wood, with a 1" Limbsaver recoil pad which dampens the recoil very well. Flush cup slingmonts and quick detachable 3/4" sling loop included. This riflestock is made as a direct answer to our customers who wanted a shorter LOP and slimmer grip. The Decima stock is scaled down 10% and the length of pull is now from 32 to 35cm, the grip and forend is also 10% slimmer on this model. The stock is made with the same quality components as the other stocks, and has the same Speedlock adjustments system. It is also made in the 6 standard GRS stock colours.